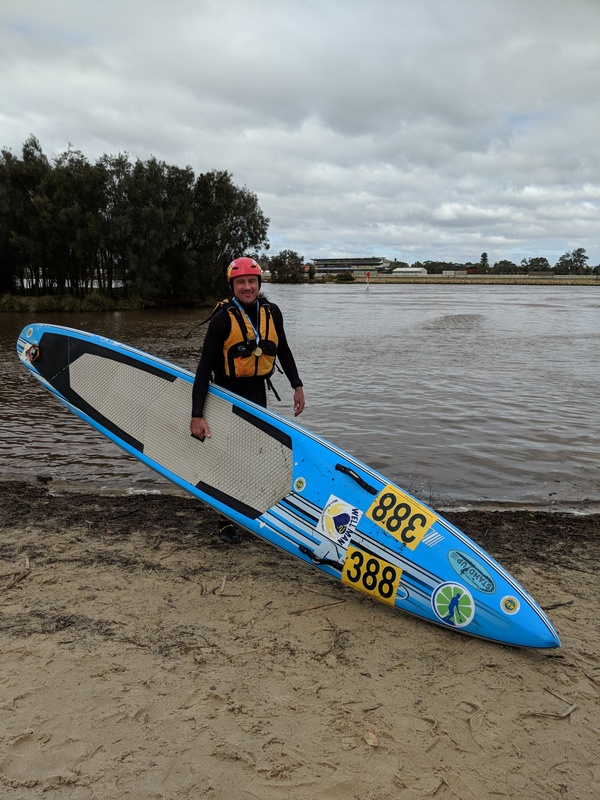 WA's Paddle and Power Dinghy river race 124kms from Northam to Bayswater. High speed, big endurance and the only race of it's kind. 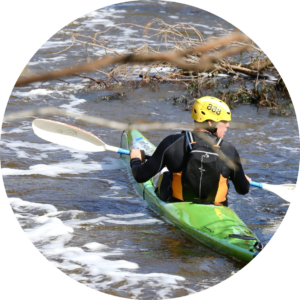 Find out how to get started in Paddle or Power. Gain fantastic experience in a range of industries. A dedicated team of volunteers specifically focused on the safety of everyone. 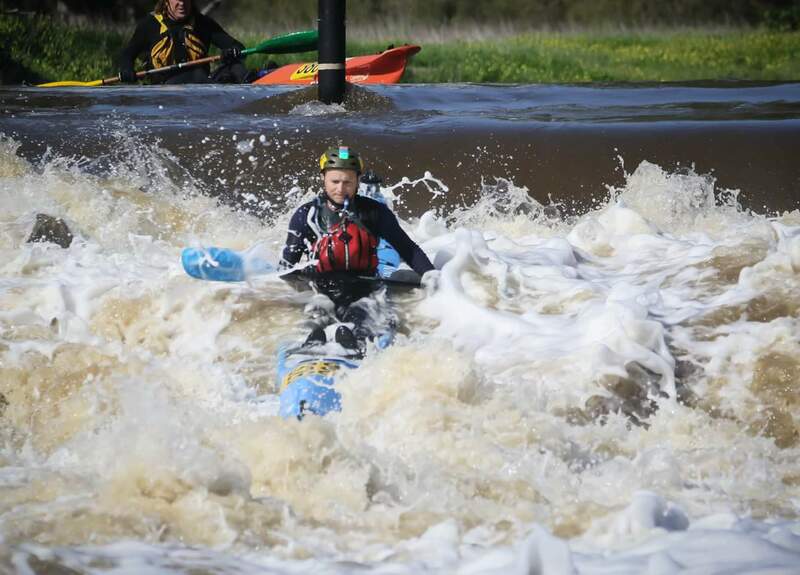 Enjoy the excitement of the Avon Descent with the whole family. Competitors and Spectators can stay overnight in the heart of the action. The finish line for Day One and start line for Day Two. Not ready to Take The Plunge this year? 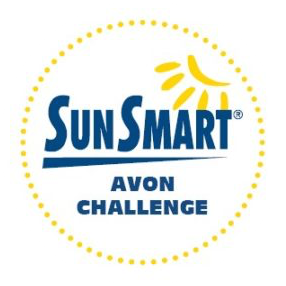 Enter one of our shorter races instead! Not ready for the full 124km? 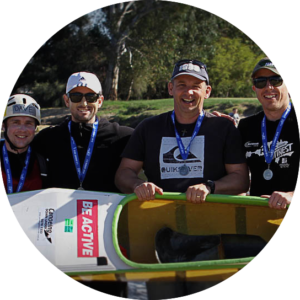 Compete in the Day One Only Paddle Race, the first 52km from Northam to Cobbler Pool in West Toodyay. Don’t want to compete in the full race? 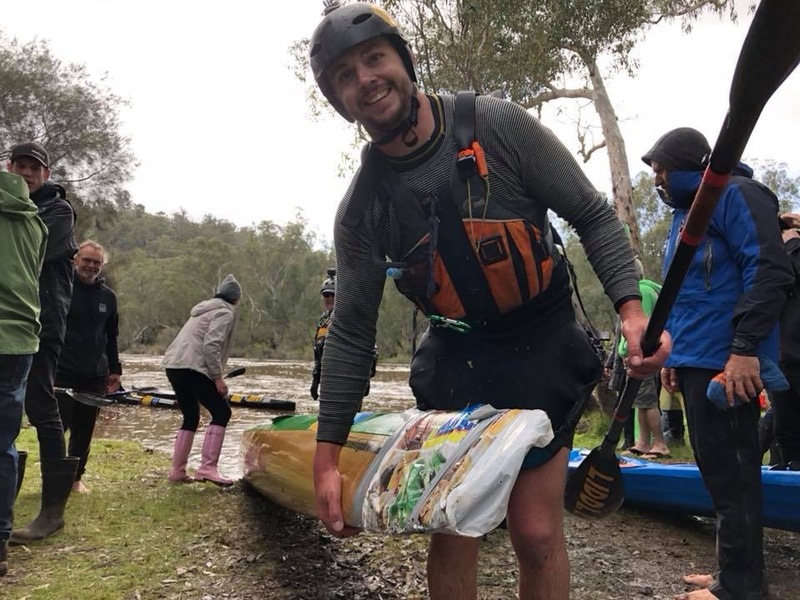 Power Challenge competitors start on the Avon Descent start line on Saturday morning and race downriver towards Cobbler Pool. 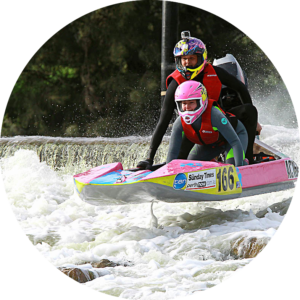 Single or double ski compete on Sunday in a new 15 course starting and finishing in Bayswater. 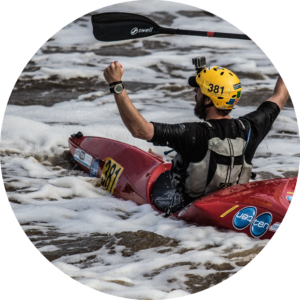 A great entry level race or as a way to compete together with friends, the course is split into eight race stages. Paddle craft from any of the other non-sundry classes in teams of 2 or 4. I will be back next year! I had so much fun. The start of Day 2 was like a beautiful downhill 40km rollercoaster. The response from the SUP community has been both shock and pleasure that it's a new SUP destination. I am positive there will be more of us next year! The whole weekend was fantastic, staying in Northam on Friday night, watching the fireworks, the atmosphere on Saturday morning at the start, the high water levels and camping at Cobbler Pool. What a ride down the Valley on Day 2, it was challenging but exciting. I'll be back next year. I'd like to express my gratitude to the organisers for allowing my 91 year old mum access to Bells for the event. 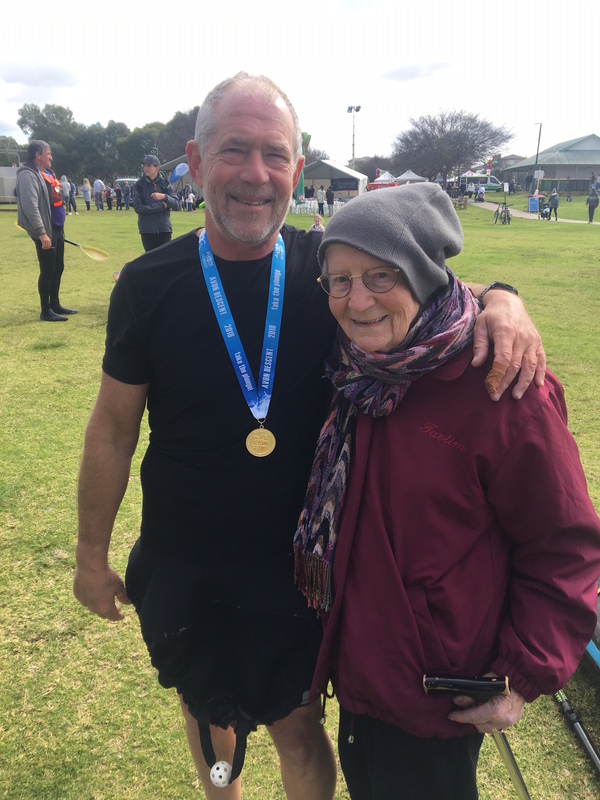 Mum supported me in the Descent in the early eighties through to the early 90s and loved the opportunity to be able to see me compete again this year. She was at Bells and saw me come through (upright thankfully) and I saw her there as well. She got a real buzz from being there and joined me at the finish to celebrate.